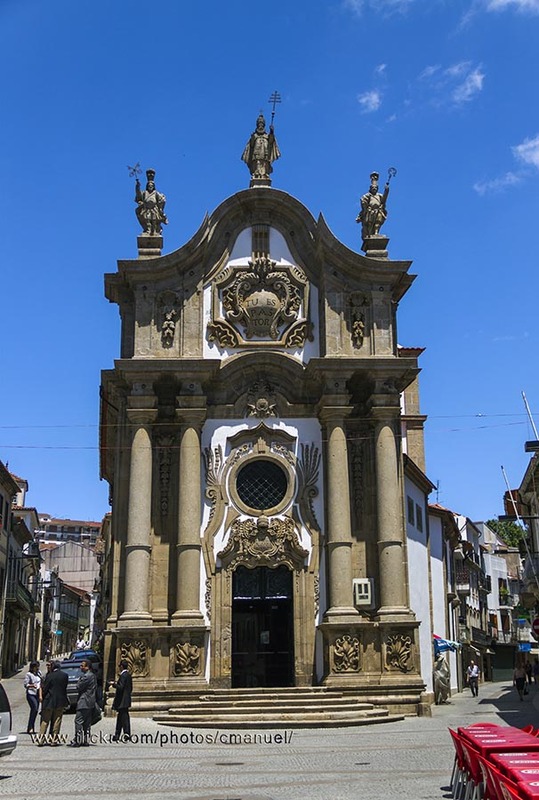 Visit this monumental Baroque church built by architect Nicolás Nasoni and don’t miss its interesting tile panels. The Igreja de São Paulo Church, also known as Capela Nova Chapel, or Capela dos Clérigos, is a Baroque building from the 18th century attributed to Italian architect Nicolau Nasoni. It is an elegant construction with an imposing façade and a privileged location in the very heart of Vila Real’s historical centre. It’s worth noting the tile panels narrating the lives of São Pedro and São Paulo, and the major reredos, Renaissance in-style. Rua dos Combatentes da Grande Guerra, Vila Real. Check out our transfer deals to travel in Portugal.